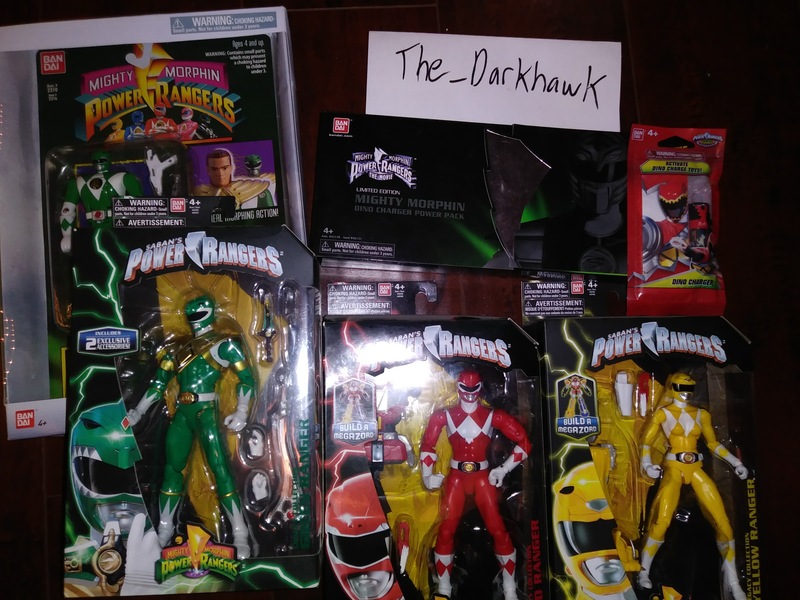 ⚡ RangerBoard > Forums > Marketplace > FOR SALE Looking to sell the rest of what I have left. Looking to sell the rest of what I have left. I'm looking to sell the rest of what I have for Power Rangers. Prices are shipped/will consider offers as well. Comment or pm me if interested. Thanks! Will give better deal the more stuff you buy. Most have been sold. Only have the Dino Chargers and Green Ranger flip head. Will consider offers. Only thing left is the auto flip head Green Ranger. PM me an offer. Thanks!